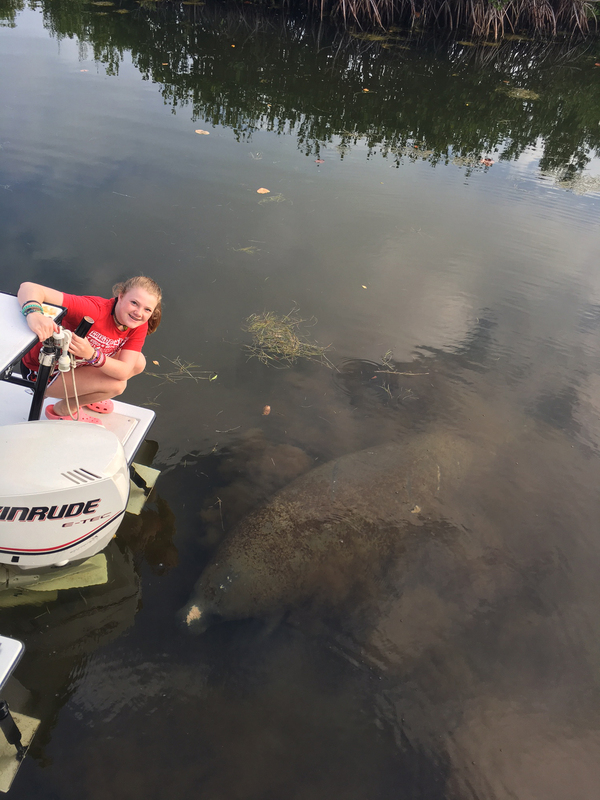 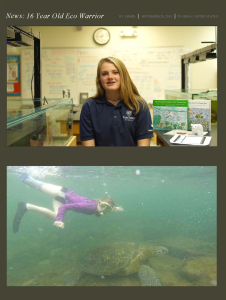 The magic of No Name Key never ceases to amaze me and that certainly was the case today, Easter Sunday, when we were visited by the “Easter Manatee” in lieu of the Easter Bunny, even though there are some endangered marsh rabbits here! 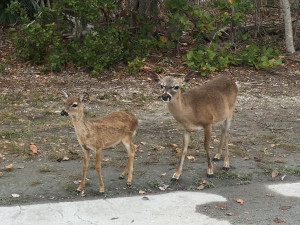 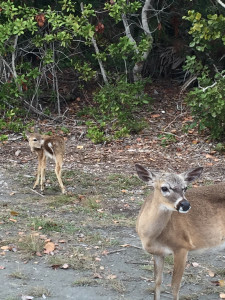 No sooner than I saw the young Key Deer and its mother above in the woods next to my home, out popped a brand new fawn barely able to walk on its own. 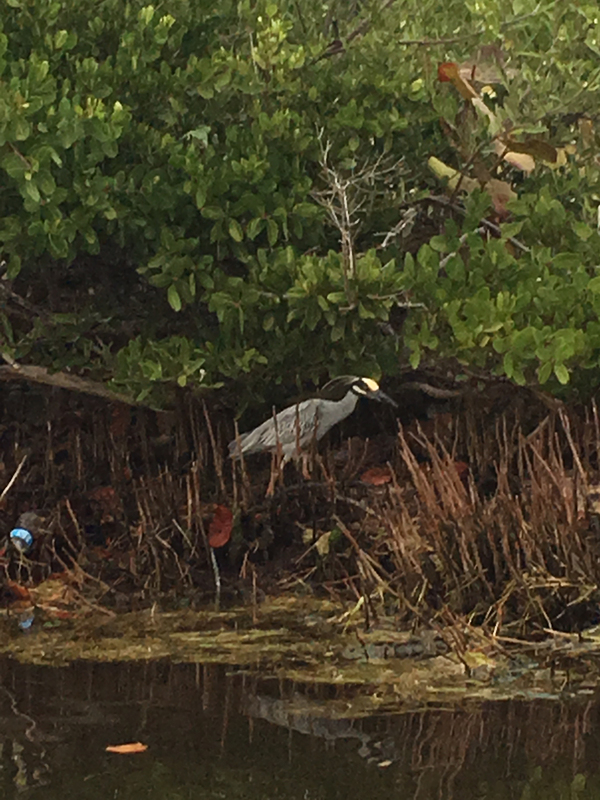 And if the deer were not enchanting enough, this incredible Great Blue Heron watched over me as I loaded the boat while the manatee that we named Spot, because of the spot on its nose, surfaced right next to me. 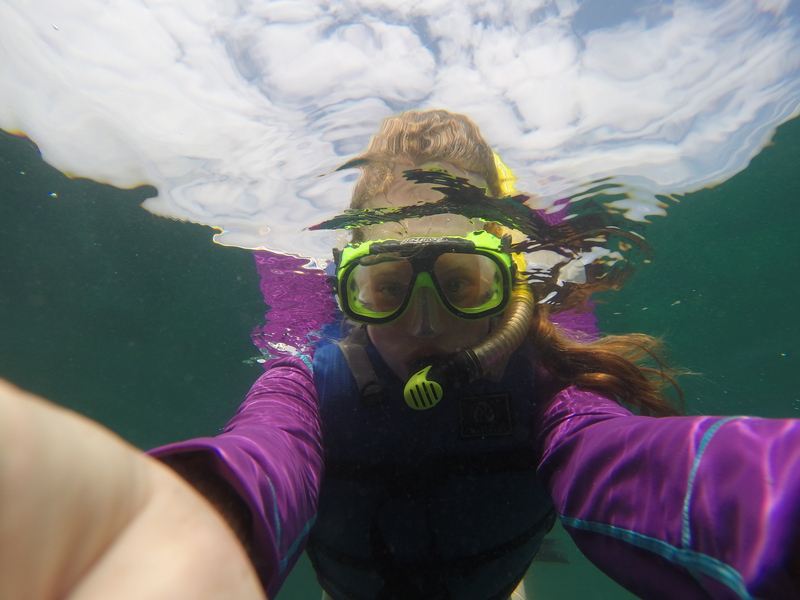 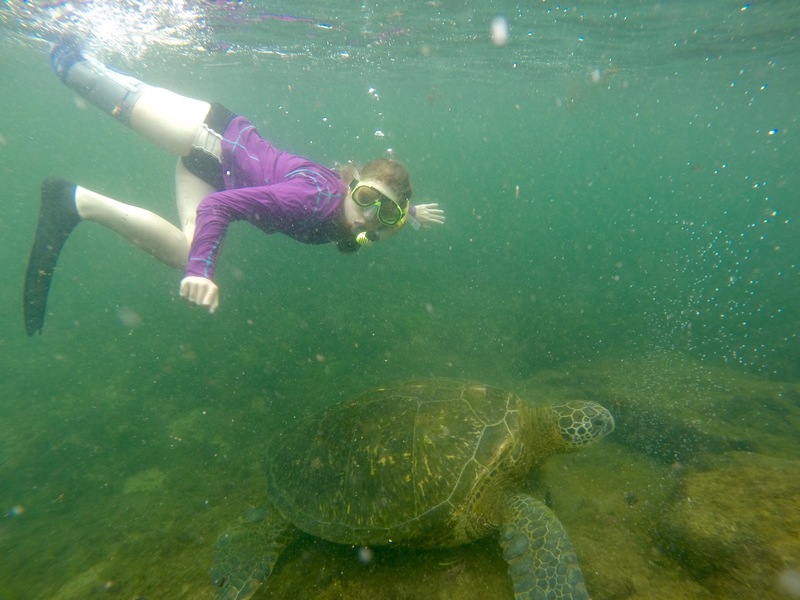 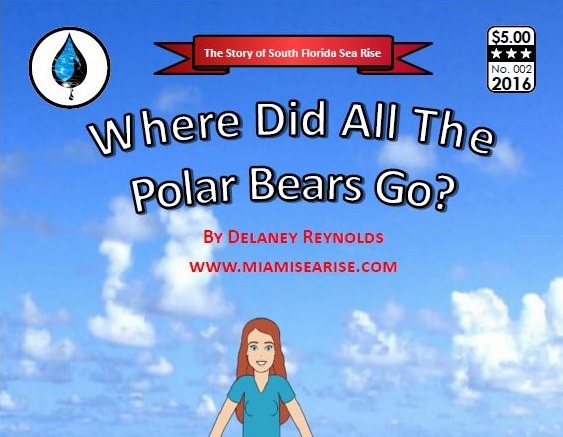 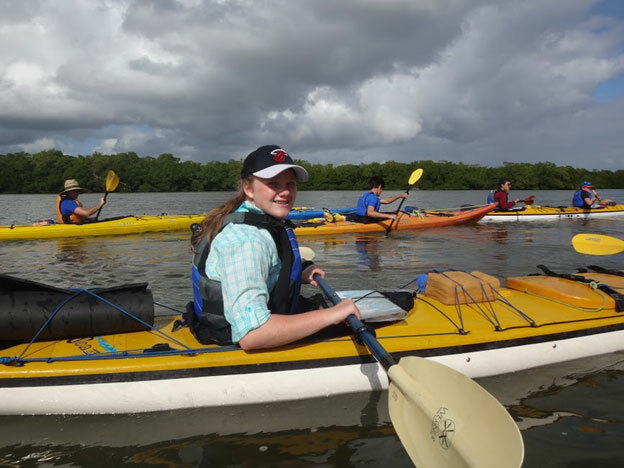 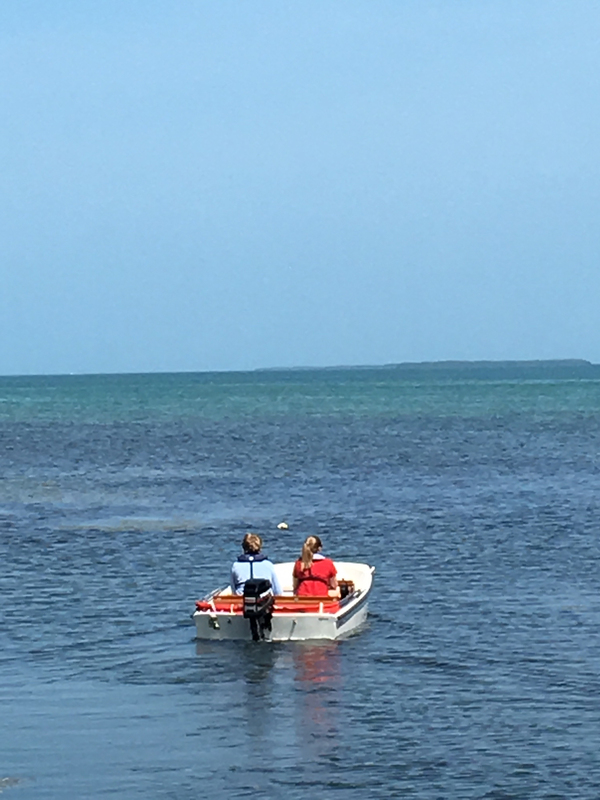 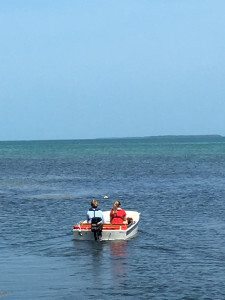 As my brother, Owen, and I head off on a new adventure on the water near No Name Key, we wish you Happy Easter from The Sink or Swim Project and all my animal friends!